Dr. Jose Flores is a board certified ophthalmologist that specializes in Uveitis (inflammatory conditions of the eye) and anterior segment surgery. 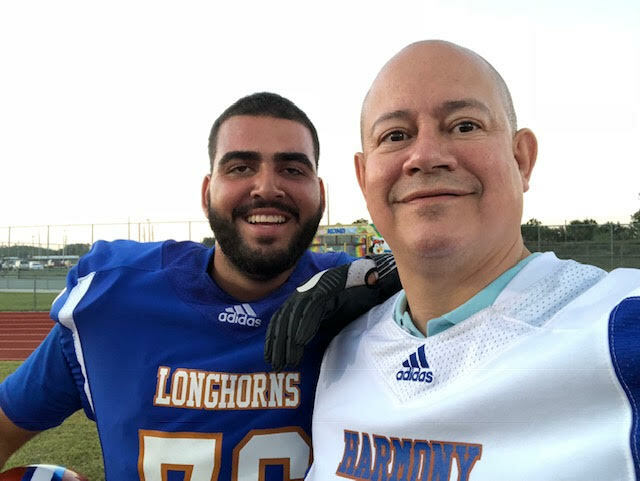 Dr. Flores has over 20 years of experience, beginning his career by completing his medical education at the University of Puerto Rico. He completed a fellowship at the University of Illinois at Chicago in the Chicago Eye and Ear Infirmary. 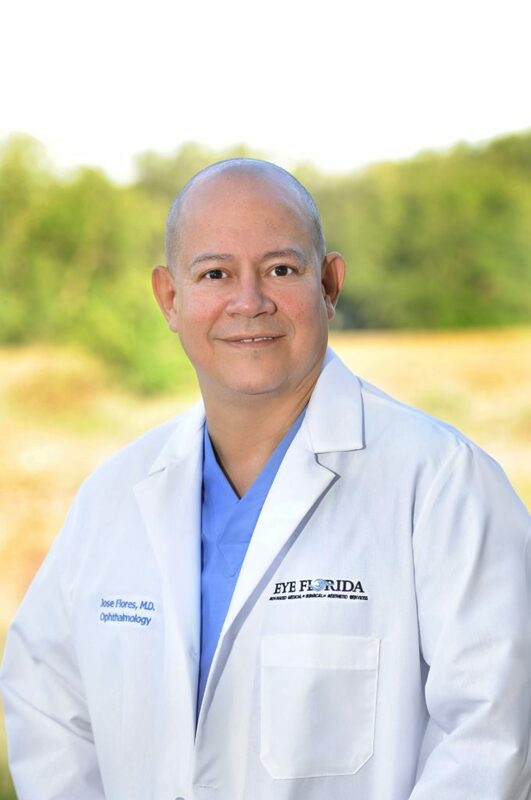 Dr. Flores is a published author and holds membership in the American Academy of Ophthalmology, Florida Society of Ophthalmology, Pan American Association of Ophthalmology, and American Uveitis Society. Specialty Certification Tribunal Examinador de Medicos, Puerto Rico. American Board of Ophthalmology, certified. November 1994. American Board of Ophthalmology, recertification. 2005. American Board of Ophthalmology Recertification 2015. Uveitis: Article for the Ophthalmic Technicians Newsletter, Chicago, Illinois. Organic melanin effects on the immunoregulatory properties of the aqueous humor. 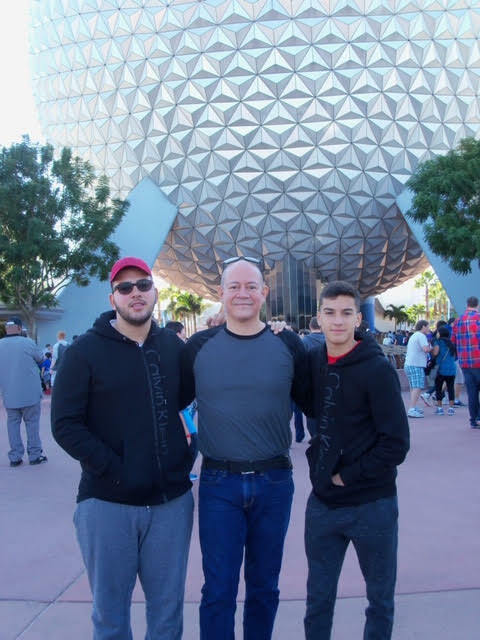 Dr. Flores enjoys traveling and spending time with his two sons in his free time.